Zebras and wolves may seem like unlikely friends - but for this case, it's an entire different story. 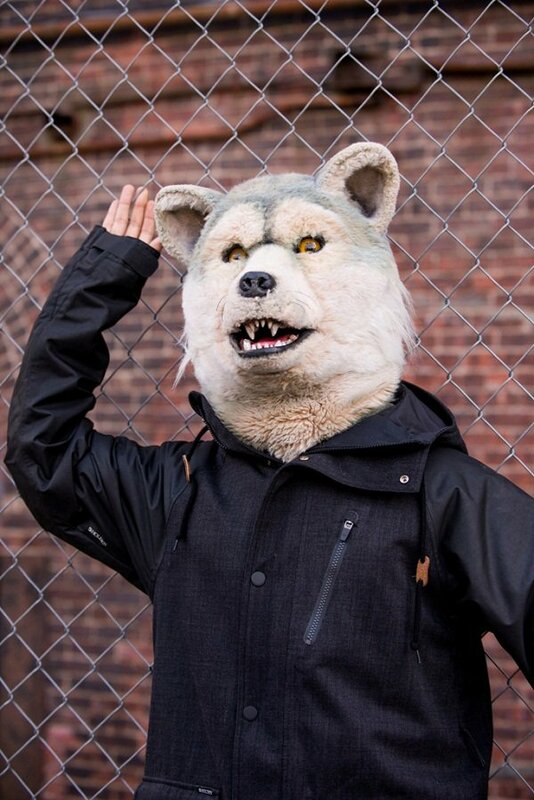 MAN WITH A MISSION's Jean-Ken Johnny is set to collaborate with Zebrahead for their upcoming release! Zebrahead's compilation album titled "GREATEST HITS? - VOLUME 1" will be hitting Japan's store shelves on the 11th of March and will be featuring Jean-Ken Johnny in one of the tracks. The compilation will also be released outside of Japan - titled "THE EARLY YEARS - REVISITED", it'll be made available on the 21st of April on digital and CD form. "Devil On My Shoulder" features Jean-Ken Johnny on vocals. Check out the trailer of the song below!